At some point during their third seasons, a majority of these shows become unwatchable. This is roughly the length of time it takes for frustrated viewers to realize that there’s no point in getting emotionally invested in the personal growth of fictional characters who, for the sake of the show’s dramatic progression, are simply never allowed to grow. Imagine, for example, that you are watching a compelling show about a narcissist who unintentionally alienates all of their friends by making selfish choices and behaving immorally. If this person were to simply go to therapy and learn to treat others with respect, there would no longer be an incentive to keep watching. You’d tune in every week, just to see a well-adjusted person take practical steps towards achieving their relationship goals. It would be excruciatingly boring. This dilemma transcends television and trickles into other art forms as well. 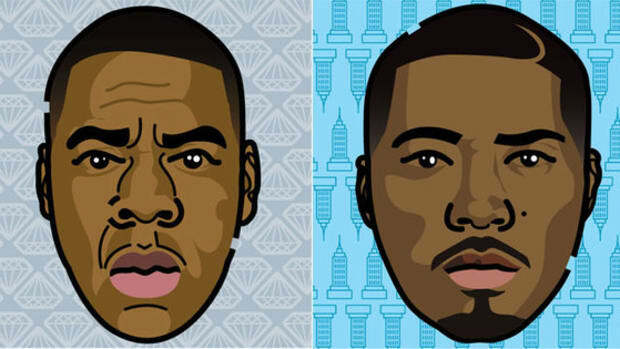 It’s a thought I was struck with recently as I listened to4:44, and I wondered what the next phase of JAY-Z’s career might look like in the wake of releasing such a deeply personal album. After laying bare to his soul on this album, for which he received praise from critics and audiences alike, it became clear that it would be perceived as an artistic step backward for him to release another, comparatively less weighty album, like Magna Carta Holy Grail. And yet, what if JAY-Z has confessed all that he has to confess? Surely we don’t want him to undergo another crisis of fidelity just so that he has something to rap about. 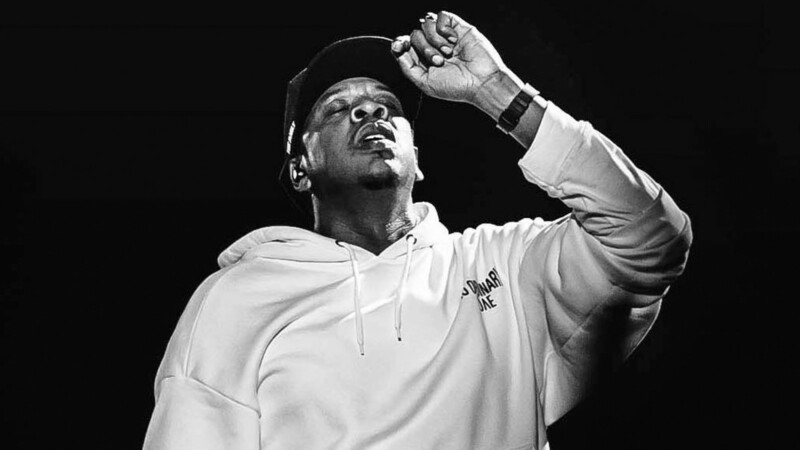 At this stage of his career, JAY-Z is facing a dilemma that is not altogether dissimilar to the one encountered by the countless television writers whom I referenced above. 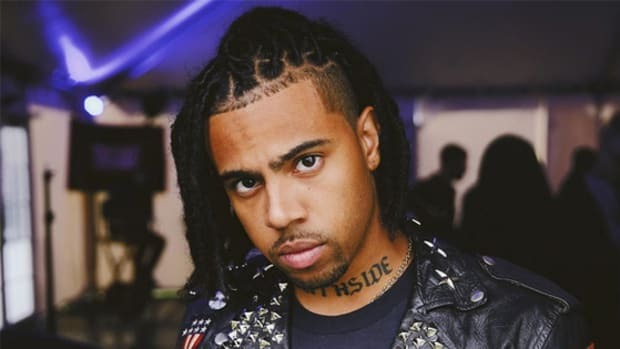 It’s the same impasse that Jay’s Roc Nation signee Vic Mensa is currently confronting, fresh off the release of his similarly soul-baring album, The Autobiography. Whereas one could make the argument that this album served as a palette cleanser in Vic’s young career—consolidating some of the scattershot musical styles Vic experimented with leading up to its release—The Autobiography has received praise in spite of this inconsistent genre agnosticism, rather than because of it. Further compounding this problem is the fact that audiences and critics don’t offer artists much leeway to explore the same confessional themes across multiple albums. As musicians turn inwards and gradually remove the layers between their art and their person, we lose the ability to critically disentangle the two, and unfairly perceive an artist’s apparent personal stagnation as broader artistic stagnation. 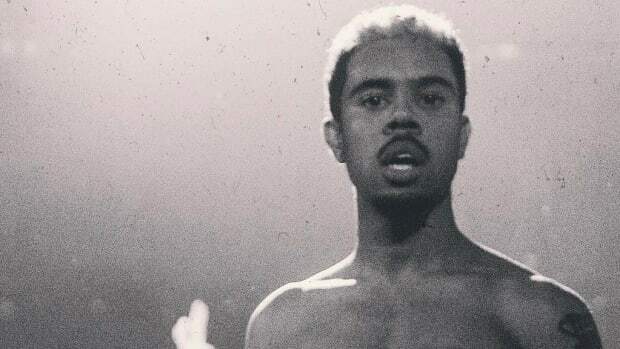 In other words, if Vic Mensa’s next album were to feature just as many admissions of drug-addled wrongdoings as this one, we’d chomp at the bit to criticize his lack of artistic evolution, losing sight of the fact that drug addiction is often a lifelong battle filled with progress and setbacks. Perhaps this example is a little extreme, but there are plenty of precedents that showcase the willingness of listeners to condemn the artistic evolution of rappers whose stagnation is purely rooted in their character. 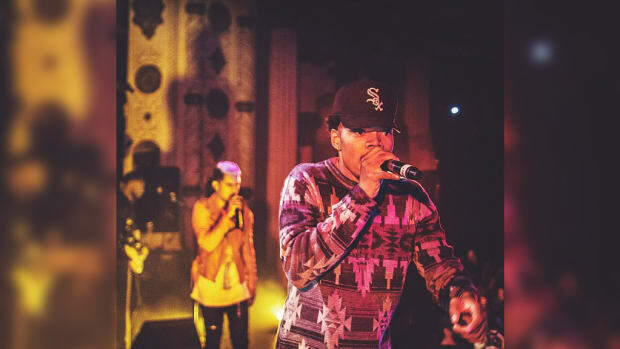 Chief among these are the two most well-known forebears of the modern confessional rap album: Drake and Kanye West. For Drake, it’s easy to track the manifestation of this shift. As a community, we showered praise on Take Care, lauding the depth to which Drake was willing to acknowledge his personal flaws; even going so far as to call the immense pettiness he displayed on “Marvin’s Room” “compelling.” Yet, when he exhibited the same pettiness all across Views, he was panned by critics for getting stuck in the mud. 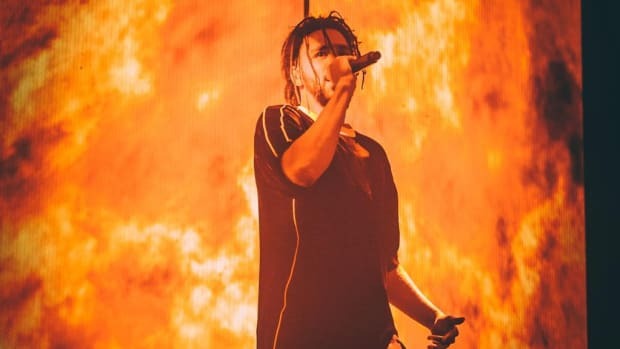 It didn’t seem to matter how many songs there were on the album that experimented with unique song structures and interesting production flourishes, the album was considered a step backward because Drake himself didn’t evolve as a person. If we all laughed at the way Kanye playfully shrugged off these character flaws back in 2005, why then are we criticizing his art for containing a very similar sentiment 11 years later? Once again, this points to the dilemma that artists face following the release of such confessional music. It’s entirely possible that all the current praise JAY-Z and Vic Mensa are receiving for their vulnerable acknowledgments of their character flaws on 4:44 and The Autobiography respectively are just dormant criticism waiting to be unleashed a few years down the line. Part of me wonders if this predicament is what is delaying the release of Nas’ upcoming album. Following an extremely introspective album like Life Is Good, I wonder if Nas realizes that the stakes have been unfairly changed and that listeners are going to expect him to adjust to this new rubric accordingly. This is entirely conjecture, but I wonder if Nas is taking this extra time to ensure that his new album reflects genuine personal growth, rather than risk receiving criticism for rehashing some of the more complex themes he explored on his previous album. It’s unfortunate because he could probably fill two albums worth of material discussing something as layered as the collapse of his marriage, or his relationship with his daughter, but he may never revisit these themes again because he’s aware of how incredibly fickle audiences can be. It’s important to remember that the best artists don’t bare their souls on record for our artistic enjoyment or to cynically garner critical acclaim. They may take comfort in the notion that their struggles will resonate with select listeners who need an outlet, but by and large, they create this music as therapy, hoping to find catharsis in public confession. As listeners, it’s important to keep in mind that therapy is a continuous process, where people can experience personal evolution and devolution, often within the span of a single session. As we make it a point to periodically remind ourselves of this fact, perhaps we can stop subjecting confessional artists to the impossible standards we hold them to today. 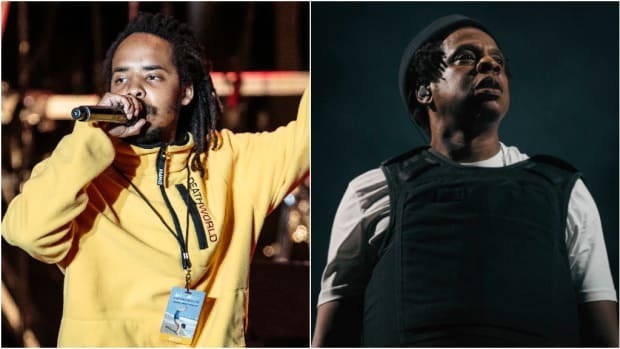 I’m not suggesting that we should stop demanding growth from rappers like JAY-Z and Vic Mensa entirely, just that we take a breather sometimes and offer them the same benefit of the doubt that we would offer ourselves.